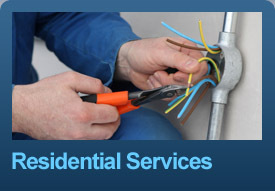 Our Tulsa Electricians service business is based on quality work and attention to detail. Our rates are competitive and over the years we have built a solid foundation of experience - over 80% of our work comes from the repeat business of satisfied customers. 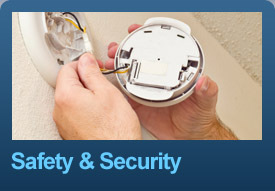 Daveco Electric, Inc. is a fully licensed, bonded and insured Tulsa electrician company. We never charge for quotes or estimates. Give us a call or contact us for all of your electrical needs. 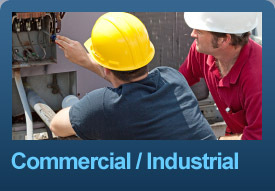 We specialize in commercial electrical, industrial electrical, and residential electrical work. DaveCo Electric, Inc. has served the greater Tulsa metro area and northeastern Oklahoma area since 1983. We are a female-owned and family-operated Tulsa electrician business, and we take pride in the quality of service provided to our customers. © 2019 DaveCo Electric, Inc.